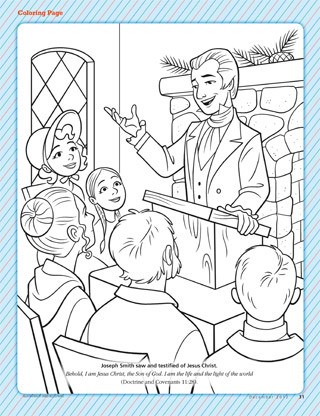 Joseph Smith saw and testified of Jesus Christ. “He lives! For we saw him, even on the right hand of God; and we heard the voice bearing record that he is the Only Begotten of the Father” (D&C 76:22–23).